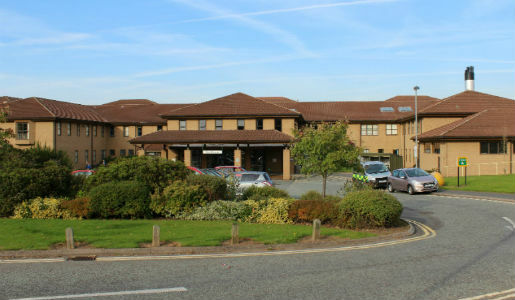 The Leader of Telford & Wrekin Council is requesting an Emergency General Meeting to consider whether to refer the way that the future of hospital services in the area are being decided to the Health Secretary. On 29 January Shropshire and Telford & Wrekin Clinical Commissioning Groups (CCGs), who decide on and pay for health services in their areas, backed plans to have emergency care in Shrewsbury. While this was the preferred option of the NHS decision making process called Future Fit, it was overwhelmingly rejected by the public during consultation last year. 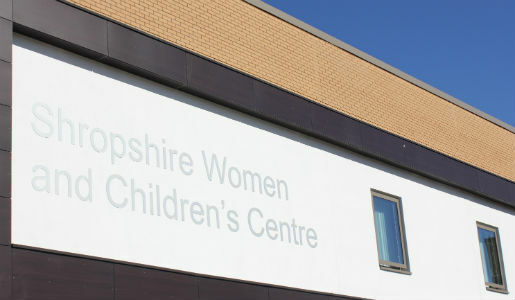 Under the plans backed by the CCGs, the Royal Shrewsbury Hospital would be the main 24/7 A&E hospital for the area and, as a result, it would also have to be the base for the Women & Children’s Centre which is currently in Telford, opening as a brand new centre only four years ago at the Princess Royal Hospital, at a cost of £28 million. 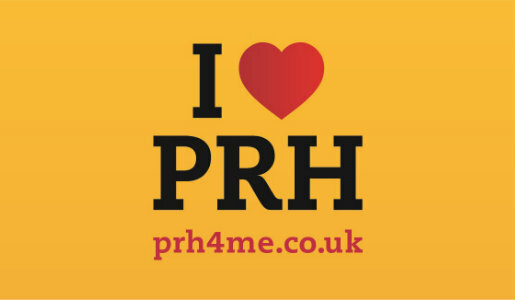 Under the changes planned operations would take place at the Princess Royal Hospital. The Council’s leader Cllr Shaun Davies, cabinet colleagues and members of the Health Overview and Scrutiny Committee are requesting the EGM to secure the support needed for the Council to refer the CCGs’ decision to the Health Secretary to ensure that this is reviewed further. Cllr Davies said: “Future Fit had two options and the CCGs have meekly followed what they have been told to do, despite this decision, in so many ways, making no sense. “How can it make sense to back an option that would mean the NHS having to borrow £62 million more when our preference can deliver the same services for everybody in Telford and Wrekin, Shropshire and mid Wales but for far less cost. “How can it make sense to ignore the views of the majority of people in Future Fit’s own consultation - almost two thirds of whom don’t support the chosen option? “How can it make sense to move the Women & Children’s Centre away from Telford when it was there because of clinical need at a cost of £28 million just four years ago? “This crazy decision must be stopped. Over many years we have asked various Health Secretaries to step in and they have refused to do so. By referring it to the Secretary of State for Health in this legal way it would force the issue onto his desk and he will have to intervene. “The Government can no longer shirk its responsibilities by saying it’s a local decision. The Government would be writing the cheque for the loan to pay for the downgrade of Telford’s A&E department and the closure of its consultant led Women and Children’s Centre. “I trust the Council will support the referral of this deeply flawed decision, which will harm health services in our borough and much further. Accordingly this Council should formally report this decision to the Secretary of State and ask for him to review the decision of the Joint Committee in accordance with the powers contained in the Local Authority (Public Health, Health and Wellbeing Boards and Health Scrutiny) Regulations 2013. If approved, a date will be set for the EGM later this month.